UPFA MP and former Minister Kumara Welgama said former President Mahinda Rajapaksa should lead the Sri Lanka Freedom Party campaign at the forthcoming Local Government elections. Speaking to BBC he said that he was prepared to accept President Maithripala Sirisena since he is an elected leader. However, the people are with Rajapaksa, Welgama also insisted. Therefore the campaign should be led by Rajapaksa, he said. 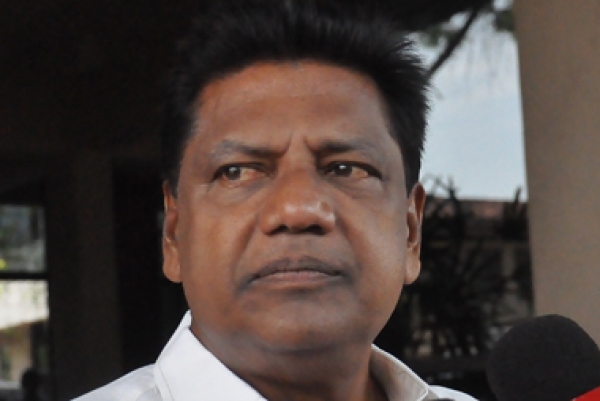 Welgama also warned that he will take a serious political decision if the party did not accept this proposal. The Rajpaksa camp has been discussing the launch of a new political front for weeks. However, the former President has rejected that a new front will be formed.